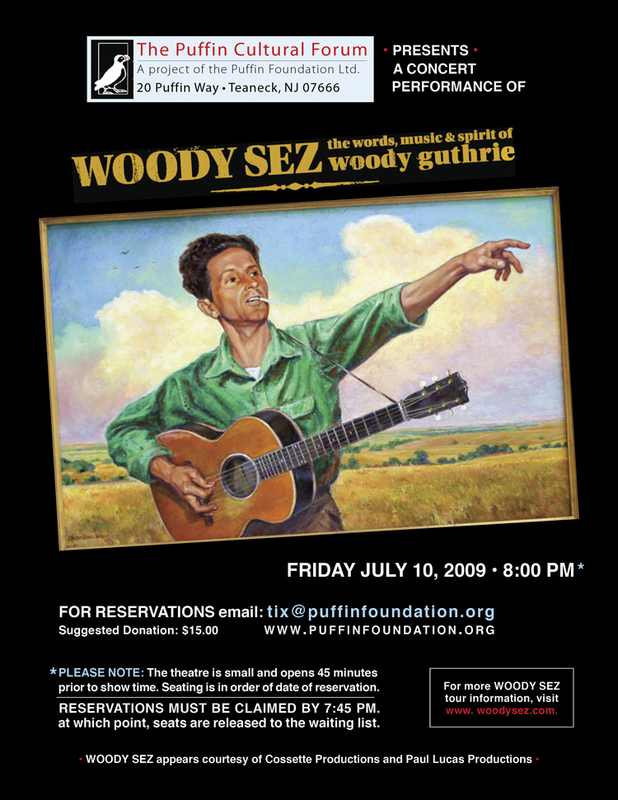 It's interesting how a play about Woody Guthrie that's only played in Europe - has come Home" to roost in OKC. Mary Joe- Woody's sister - came opening night, stood up at the end, and stated to the whole audience "“I have seen a lot of great performances, but nothing can beat what I have seen here tonight.” It's a special show. Last time our surprise guests turned out to be Jason Eklund and Will Landon. Botticelli's has a classic South Austin atmosphere. You don't have to eat to hang out, although you would be missing out on some great food. kids can come too! Last time in August it was such a blast to have two generations of people rockin' the house. Thanks for all the rave emails afterwards!